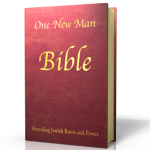 I love this (ONM Bible)and use it quite frequently…although, not frequently enough..This was a wonderful free gift from someone…4 yrs ago. 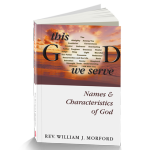 This version of the word of Elohim provides some amplification to some expressions read from previous translations, (i.e, the KJV and many others) But it’s all The word of YHWH, (the “God” of Avraham, ,Yit’chak and Yaakov),and it’s all good. I am part of a jewish roots group where I’ve been studying Torah consistently for the past 5 yrs now and have come to learn and appreciate the Scriptures so much more than I have been for the past 30 yrs since walking in step with LORD Y’shua.Oh, how I love the word of our Father!I delight in understanding what he says about me and what He has revealed about Himself to me. (Baruch Ha Shem) bless his Name! 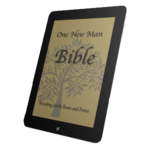 I was just wondering,by the way,if there is a mobile app available for the ONM Bible? 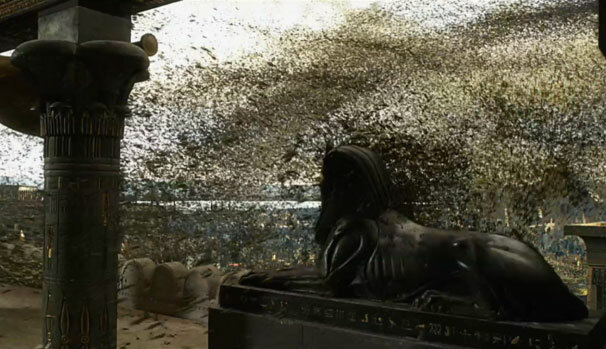 that would be so cool if there is one.(hint,hint). Anyways, good work on a great translation. Thank you for your comments. 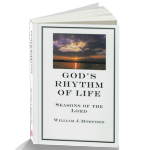 Yes, the Word is life, isn’t it? And yes! there is mobile app. 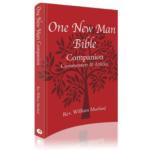 One New Man Bible is on both Kindle and iTunes. thanks for the info. Be blessed, my brother. We are sorry the thin paper is giving you so much trouble. The problems you cite are common to all my older bibles. The problem is that a heavier paper would add considerably to weight and would make the bible more difficult to carry, also taking up more space. The weight would also increase shipping costs. I too highlight and write in my bible, so I know what you are talking about, but that is something I have grown used to over the years with other bible. It pleased me when I saw the publisher’s choice in paper.